Puzzle Games That Will Make Your iPhone an Insurmountable Enigma for You! The one thing I love about brainteasers and puzzle games is that they are absolute time killers. Honestly time just seems to fly by when you try to solve one of those brain-numbing puzzles, and when it’s something next to almost impossible, you really begin to get the feel of it. And unlike apps like video slots games you actually give some workout for your brain as well, which actually puts you in a good mood too. Though there are a number of puzzle games available in the market, only a few are really good and can really test your mettle. I have compiled a few such games here that can give your head a swirl. 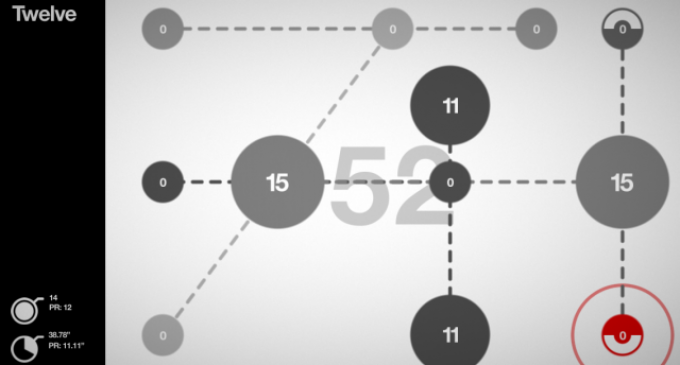 The game title itself serves as a spoiler as the goal of the game is to count to a sum of hundred without lifting your hand off the screen. 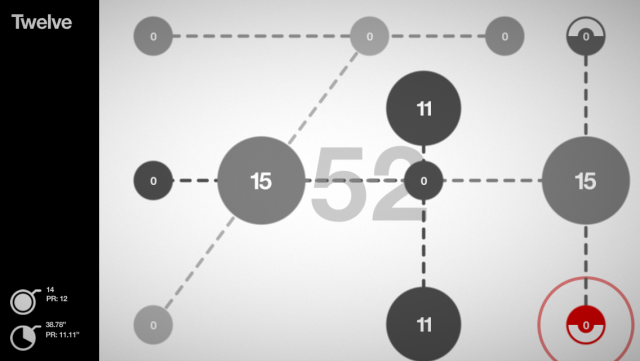 The game screen features a number of identical balls, each with a number; you have to touch to expand them and connect the right number of balls so the sum is 100. Though it sounds easy, the game gets incredibly tough as you proceed through the levels. What makes the game really intriguing to me is the graphics; as it really gets you into a mood for solving puzzles. If you’re someone who loved physics at school, then you would easily get addicted to this game. But don’t worry; it doesn’t involve any mind freezing formulas or complex diagrams, it is just all about waves and logic. The game’s UI features just a few dots on a completely black back drop. When you touch one of the colored dots, a circle propagates and moves to the outer white dot. The goal of this game is to time the waves such that all the colored waves hit the white dot at the same time. Sounds interesting? Wait till you play it. Puzzle games are not just all work and no fun; they can be quite hilarious and entertaining to play too. 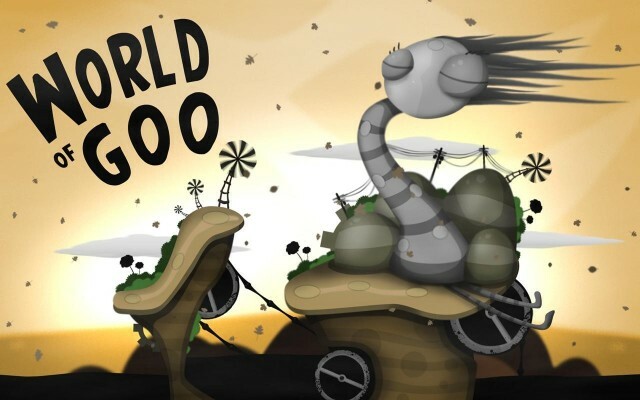 The World of Goo for instance is a perfect example for it. Based on the classic ‘structure building’ theme, the game features some really innovative additions that will actually make this game quite addictive. The simple aim of the game is to build a structure as high as you possibly can, but with sticky gooey creatures holding the joints for you, you will really have a tough time as you proceed to the top. Though the not the easiest of puzzle games, I would still recommend you to have a go at this game just for it amazing graphics and brilliantly designed UI. Within the game you will find objects so perfectly designed, that you will even forget that you’re actually fiddling around with virtual objects. Since the goal of the game is to open the puzzle boxes by observing and exploring the objects in the room, the game is highly recommended to those who love to spend there their Sunday afternoons by giving a workout to the brain.